**1 POINT = €1. When you reach 3,000 points, you can switch from a KETJE card to a BABBELEIR card. 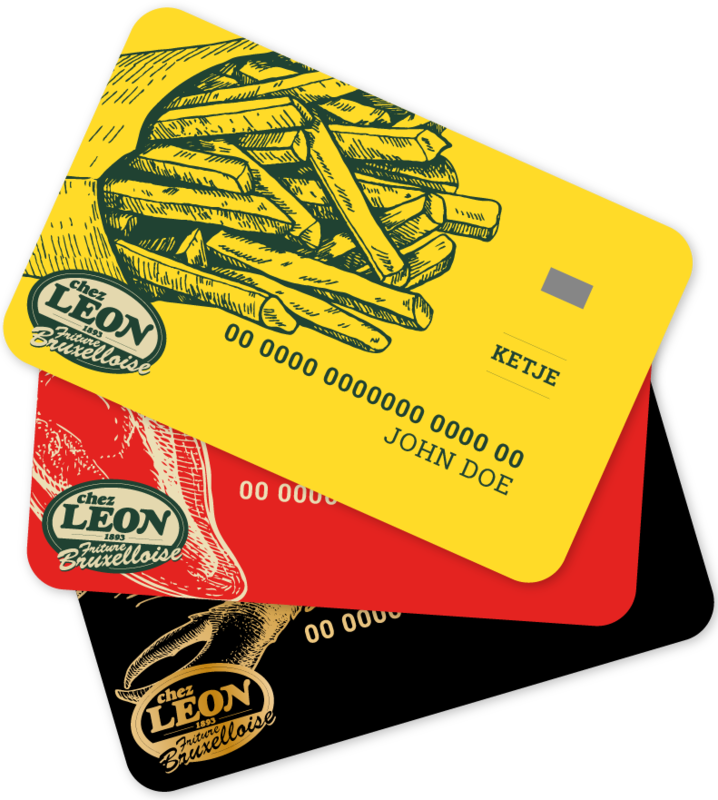 Apply now for your KETJE card to start accumulating your points!